Trayvon Martin | Something should go here, maybe later. I clicked this on twitter last night. This guy is right on the money – with this part at least. His death wasn’t about race, guns, or your pet issue. It was about misjudgment and overreaction—exactly what we’re doing now to the verdict. Going out and shooting someone because you think someone else was shot by a vigilante has got to be about the most stupid thing ever. I almost joined the frenzy. Yesterday I was going to write that Zimmerman pursued Martin against police instructions and illustrated the perils of racial profiling. But I hadn’t followed the case in detail. So I sat down and watched the closing arguments: nearlyseven hours of video in which the prosecution and defense went point by point through the evidence as it had been hashed out at the trial. Based on what I learned from the videos, I did some further reading. This guy was at least honest enough to do his research, and form his opinion on the facts – though he doesn’t seem to quite grasp just how thoroughly the prosecution was debunked. That’s fine – he’ll get there if the above is any indication. What bakes my noodle is how on earth so many people can still hold to a story that has been so publicly, and so effectively debunked. Not only that, but then use that debunked story as justification for all sorts of things, including putting a hammer in the head of a waiter. Who wins when people run around screaming about the lack of justice in a case where justice was clearly done, and done well? And does doing that really show that anyone has learned the lessons that should be learned from this incident? Over in the US, the Zimmerman trial is underway. There is a really extensive post on it here. The defense objected to the admission of these recordings on the basis that they were either not relevant–having occurred so long prior to the event in questions–or were “prior acts” evidence of the defendant which is normally inadmissible. 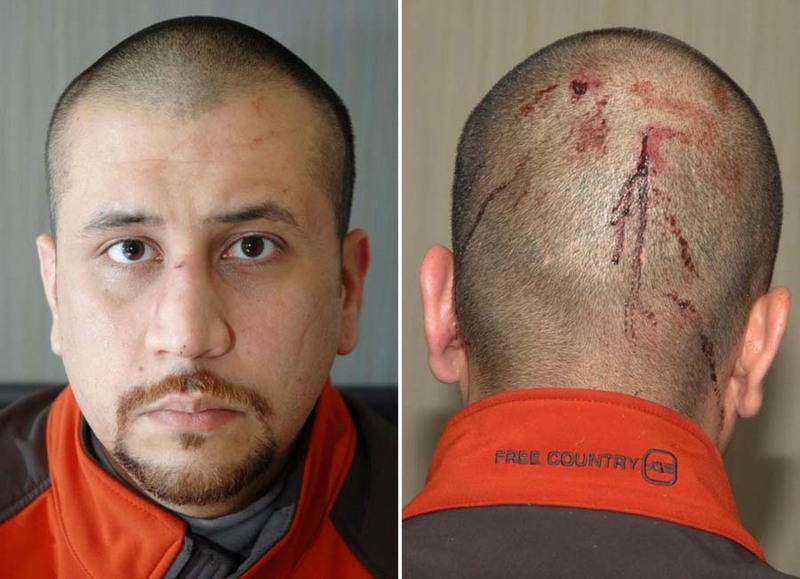 It is in a way a good thing that the trial is happening, because it shows just how weak, heck, non-existant the case against Zimmerman is. Much of it is build on prejudices – bad enough – but those prejudices don’t even stack up. Looks pretty open and shut, but we shall see.